The final days of 2015 are quickly approaching. A new year is a time for new goals, as well as a time to reflect on the previous year. This is also a great opportunity for businesses to take a look at their marketing and branding efforts. 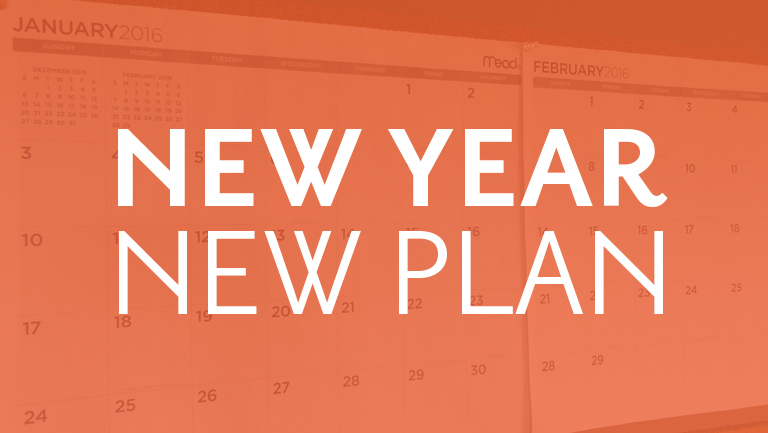 We’ve put together a list of “To Think Abouts” and a list of “To Do’s” to help your business plan for the new year. • What return did you have on your marketing efforts over the last year? • What made certain marketing efforts more successful than others? • What would you have done differently to promote your business if you had more time? • Do you have any new services or promotions? • Where you would like to see your business one year from now? • Perform a SWOT (Strengths, Weaknesses, Opportunities, Threats) analysis of your business. • Figure out a branding budget for the upcoming year. • Develop a marketing plan with timelines. • Contact the people who are going to help you accomplish your marketing plan – designers, printers, photographers, writers, etc. and get on their project schedules. • Hold yourself accountable. 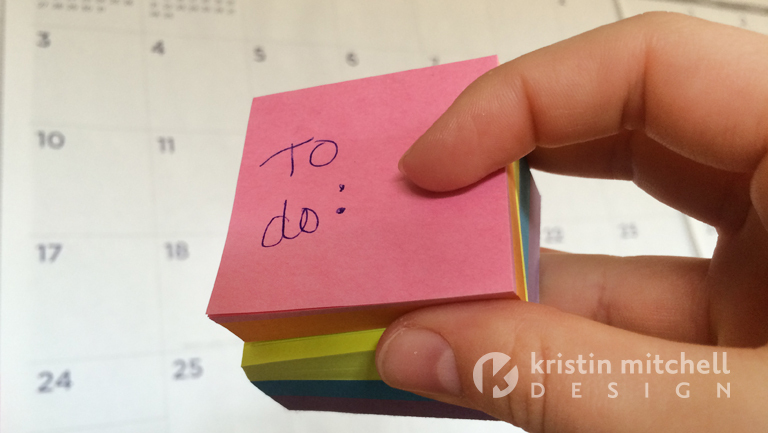 Post your marketing plan in the office where you will see it everyday, set reminders on your phone, or have your co-workers remind you. We hope these tips help you have a successful start to 2016! If this all seems overwhelming, or frankly you just need help, contact us to learn about our new brand consulting service. Thanks for the great work you do for us at Driftless Depot. You are the best!! Happy holidays and we look forward to working with you in 2016 .